A source told People, “Since they started dating, Katherine has taken Chris to all of her favorite neighborhood places. And Chris clearly likes her neighborhood.” Additional sources speaking to Entertainment Tonight also noted that, interestingly, the engaged lovebirds are living close to Pratt’s ex, Anna Faris, so that Pratt and Faris can continue to coparent their son, Jack. Although it may seem like the pair are moving fast, People further reported that those who are close to the couple don’t think the pacing of their relationship is wrong at all. Pratt and Schwarzenegger were first introduced by her mother, Maria Shriver, with whom Pratt reportedly already had a relationship through mutual friends. It certainly seems like Pratt has had the Schwarzenegger seal of approval for a few years now. 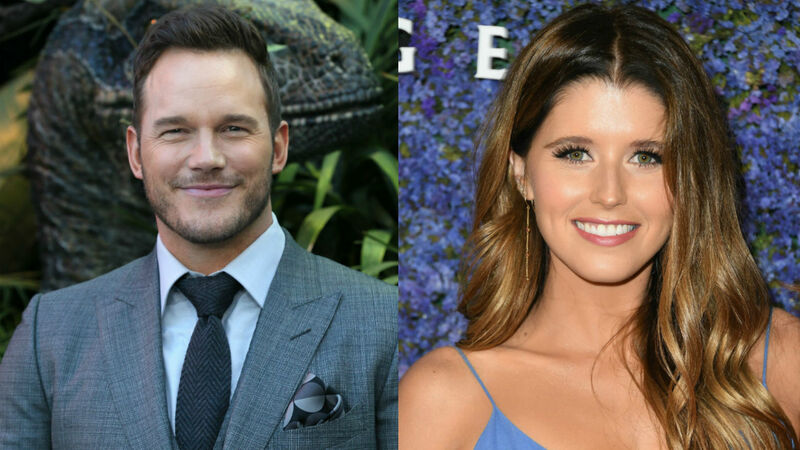 It recently came to light that back in 2015, Schwarzenegger’s father, Arnold Schwarzenegger (in case you forgot), couldn’t help but gush about Pratt on Twitter. The action star and former California governor retweeted Pratt after he visited The Late Late Show and signed the chalk wall right next to Arnold, then posted about it. Per People, Pratt and Arnold maintained a friendly relationship after that fateful interaction; both Arnold and Shriver gave Pratt their blessing before he proposed to Katherine. The two are reportedly planning a summer wedding. We’re happy for them!